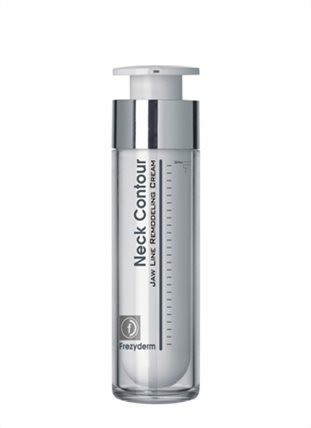 A specialised cream that firms and lifts the neck while reducing the double chin. It contains Phyto Lifting, a natural lifting agent of herbal origin which provides deep hydration and helps lift loose skin. 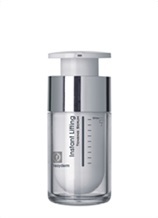 The cream's enhanced formula offers anti-ageing, anti-wrinkle and antioxidant action, toning micro-circulation and improving skin elasticity. 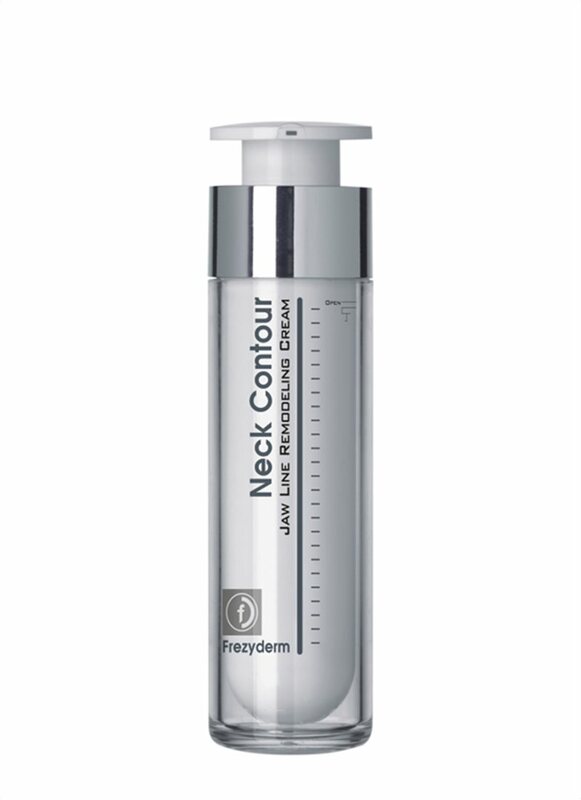 Thus, contour is redefined and the face's oval shape is restored while the neck becomes more elastic and youthful. Thin-bodied and fresh texture which is immediately absorbed. 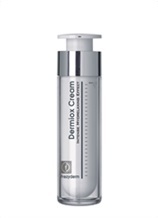 This cream is an alternative approach to invasive cosmetic procedures. Apply daily onto clean skin. 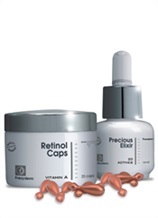 If needed, you can also apply an anti-ageing cream.